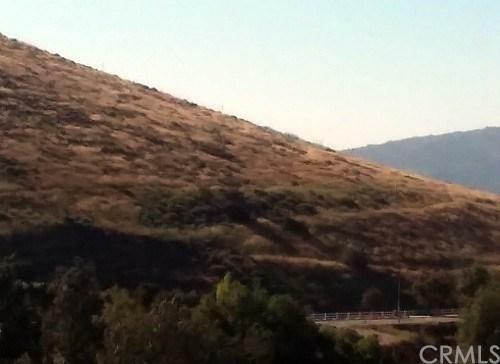 5,227 sq+GG (.12 ac) residential view lot on north east side of Simi Valley. All utilities and lot access available. Panoramic views of the City. 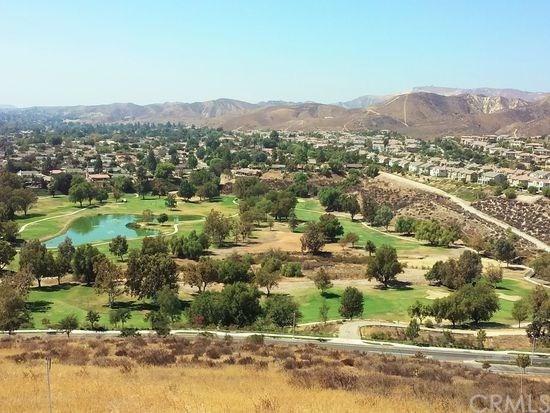 Views of Simi Hills Golf Course. Private and secluded low density area adjacent to million dollar tract homes. Restricted vehicle access via gated entrance. Great Investment ! Owner financing.